The Village area in Laguna Beach is one of the more sought after places to live in Laguna Beach. The location is the main draw in the Village will the beach always just a few blocks away. Living this close to the beach doesn't come cheap but if you want the true Laguna Beach living experience it's well worth the investment. You will find a wide array of architectural homes in The Village with something for everyone. If you have been thinking about buying a home in the heart of Laguna Beach then The Village homes are worth a visit. 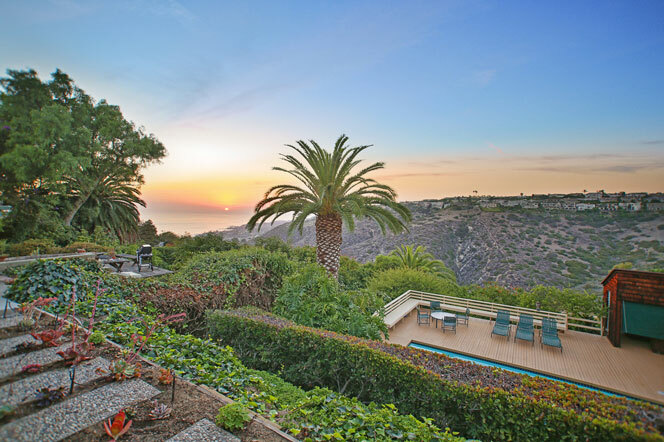 The Village is one the best kept secrets in Laguna Beach with many ocean view and oceanfront properties for sale. For more information about The Village homes for sale please contact us today at 949-355-1622. We specialize in the The Village area and Laguna Beach Real Estate.